The Inter Club Quiz is organised each year by the winners from the previous year. 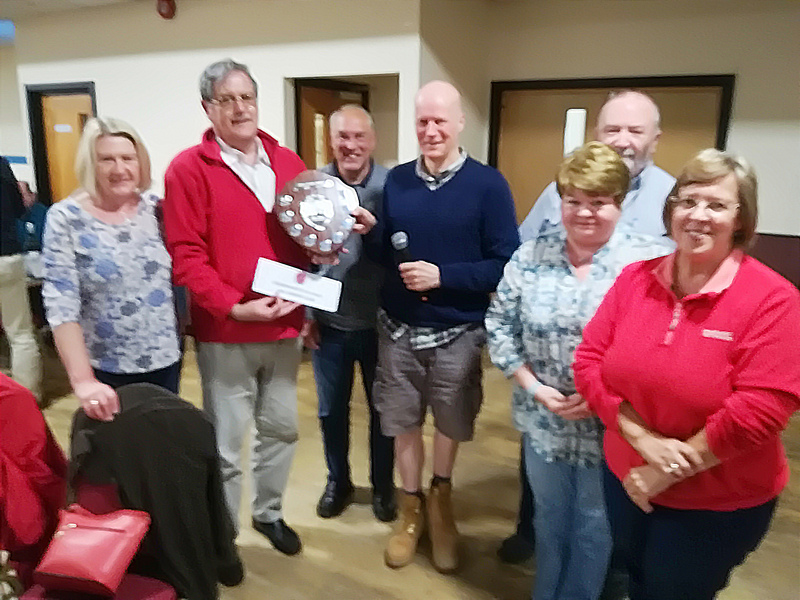 This year the 1020 team of Adrian & Rita Mullins, Les & Jackie Cherrett and Ursula & Pip Bonner were victorious with a score of 77 points to the runners up with a score of 66½ points. A vote of thanks to the team for stepping forward and a big WELL DONE for the result. Work now has to start for 1020 to organise the quiz for 2019.